Pet Gift Box - September 2015 + Coupon Code! 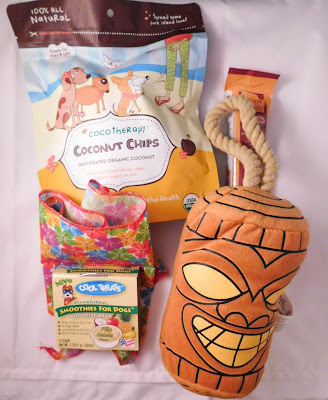 The lovely people at Pet Gift Box sent Trumpet another box for him to review! Tiki God Rope Toy (9.99) - This toy was pretty great. 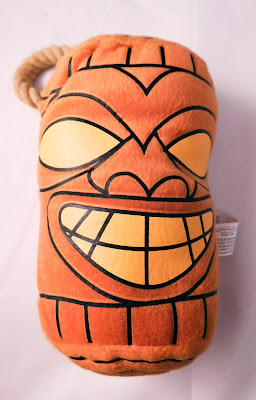 I love that it's a Tiki God and Trumpet loved that it took him a while to destroy. The rope was nice and didn't really fray easily. I'm always a fan when that happens. Huge win for any toy that lasts more than five minutes! 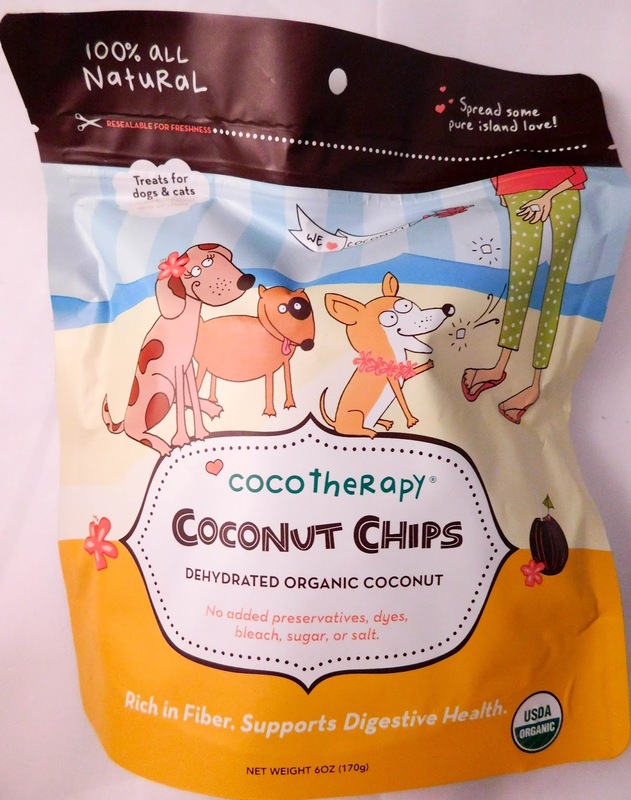 Cocotherapy Organic Coconut Chips ($13.99) - These are pretty cool treats or just a good addition to food. There are bigger chips and tiny pieces, the bigger ones are just treats but the smaller ones can be sprinkled on food for a healthy addition to food. 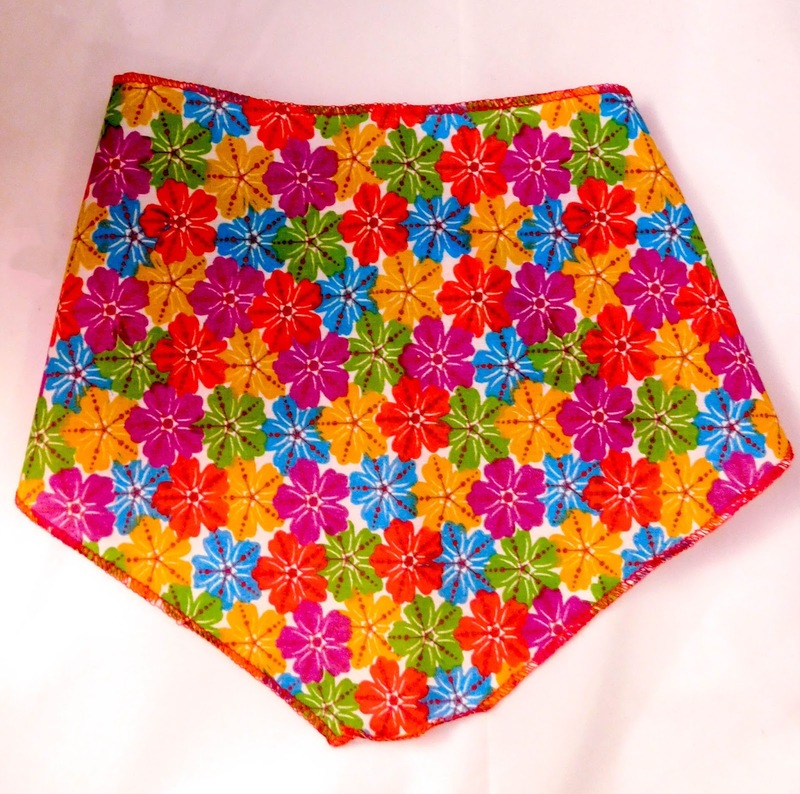 They're pretty cool and definitely something different for my pup! 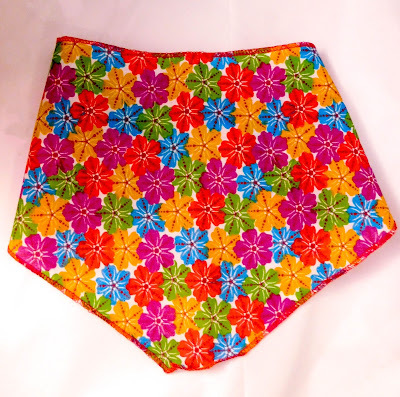 Hawaiian Bandana ($5.99) - I absolutely love this. I love bandanas on puppies and Trumpet was super cute while wearing it. Unfortunately, he wouldn't let me take any pictures that were decent while he was wearing it. He's new to wearing a bandana, but hopefully he lets me put it on him more and more. 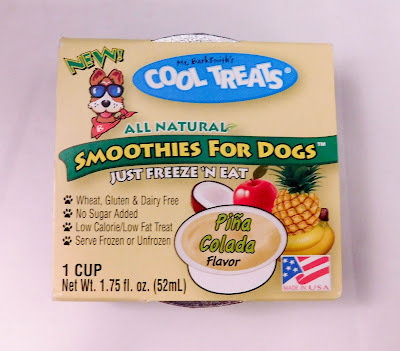 Cool Treats Pina Colada Smoothie ($2.99) - This was perfect. It's a little frozen treat that Trumpet scooped up in no time. It froze super easily and it can actually be eaten (drank?) without being frozen. I love that it fit in super nicely with the theme of the box. 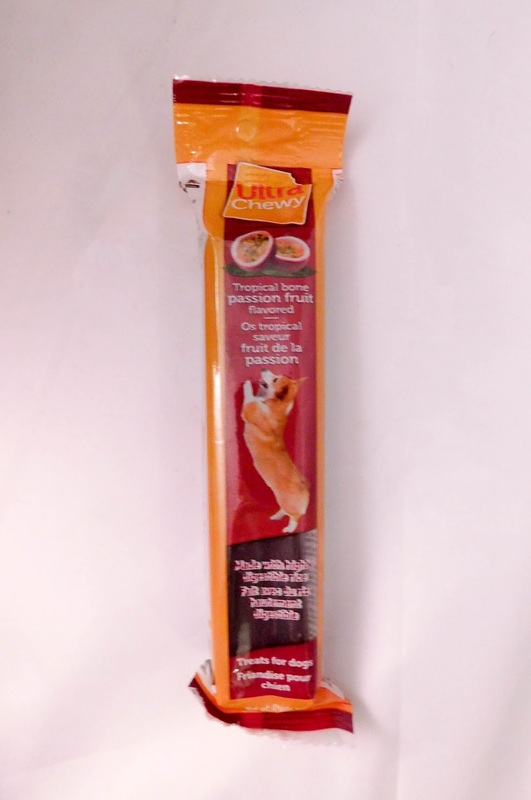 Ultra Chewy Passion Fruit Tropical Bone ($3.99) - Of course, another treat is necessary. Trumpet is definitely a fan of chewy treats rather than crunchy ones, so this was perfect. 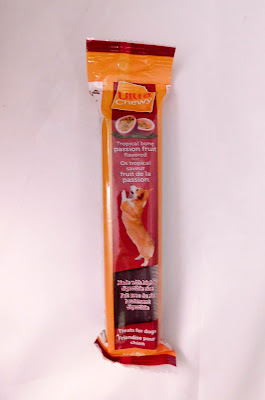 I never knew there was such a thing as Passion Fruit bones, I thought they only came in meaty or peanut butter flavors. Huge win! 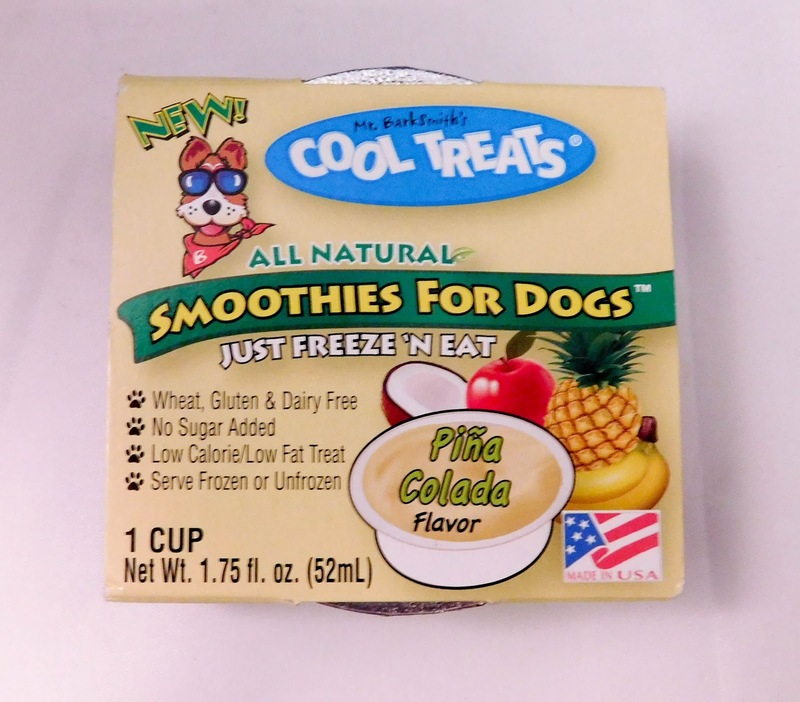 This box is valued at $36.95, which is a great deal for pet boxes. 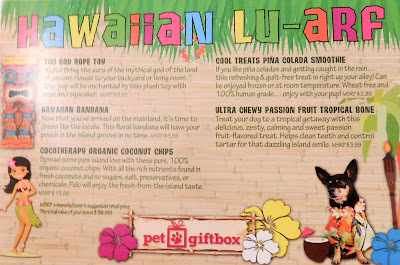 This box fit in the Lu-arf theme so nicely and everything was perfect for it. I love how good Pet Gift Box is at setting a theme and sticking to it super nicely. I'm guessing the October box is going to be Halloween themed, which just thrills me!